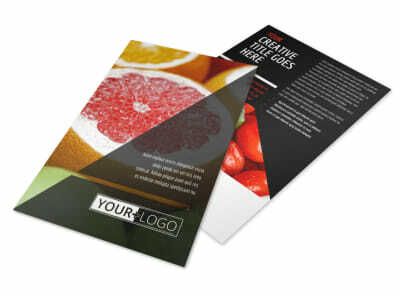 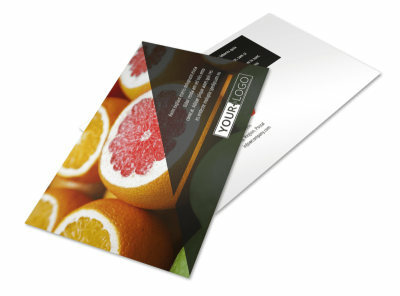 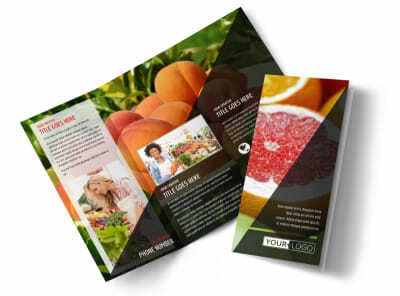 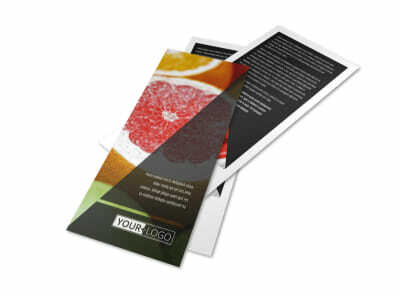 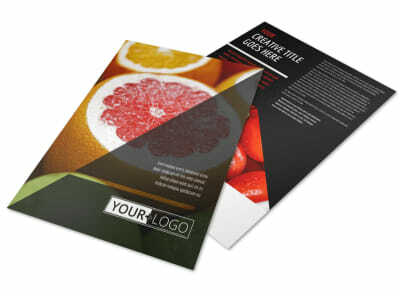 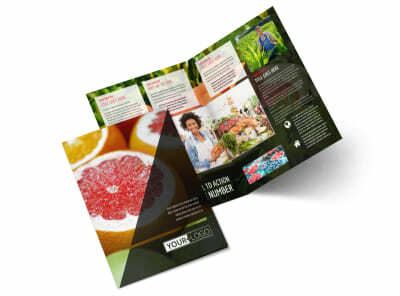 Customize our Farmers Market Business Card Template and more! 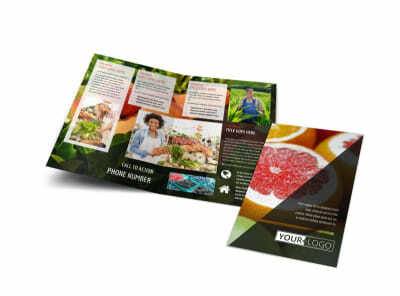 Give patrons multiple ways to reach out with farmers market business cards containing your website URL, phone, email, and other contact details. 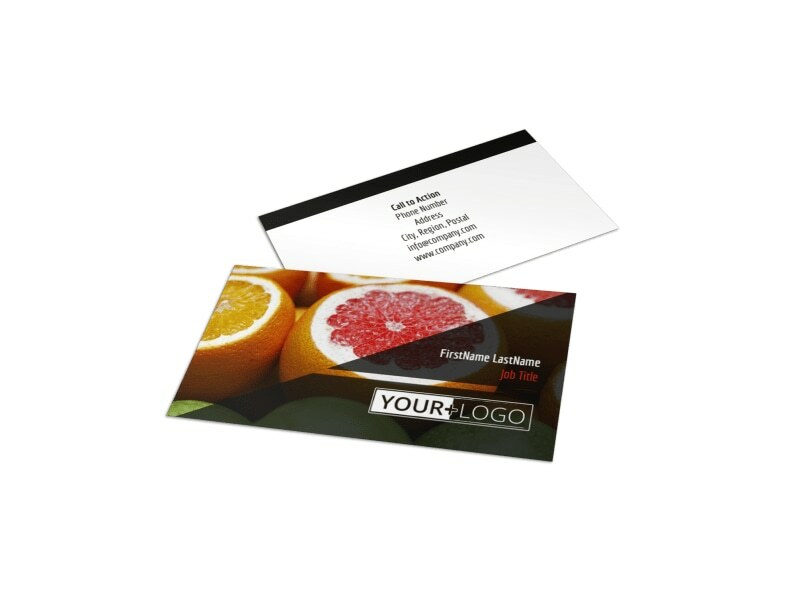 Our beautiful templates are easy to customize using our online editor, so you can add your business' logo, tagline, slogan, and other elements to give your card a custom look. 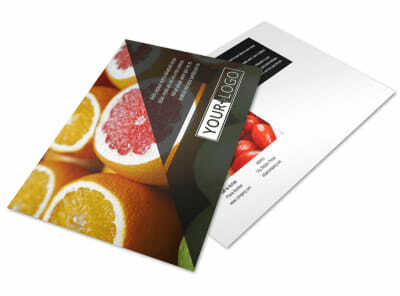 We can print your cards for you on quality paper stock, or you can opt for in-house printing to get them in hand quickly.